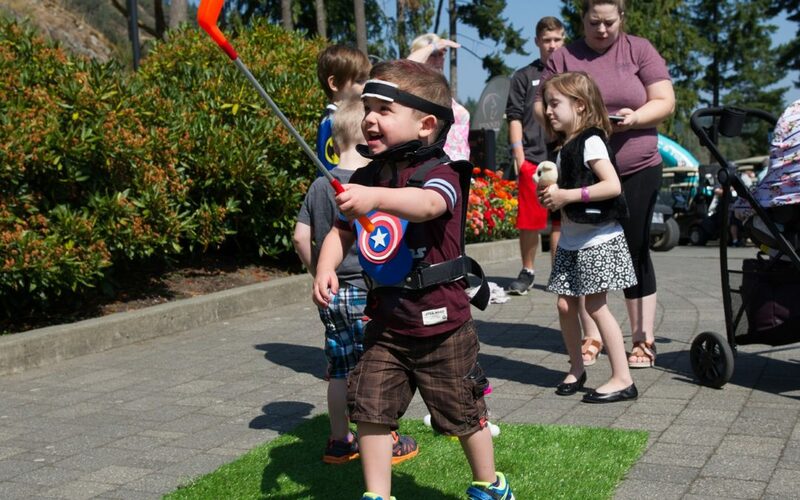 22% of the families that stayed at RMH BC last year were from Vancouver Island. 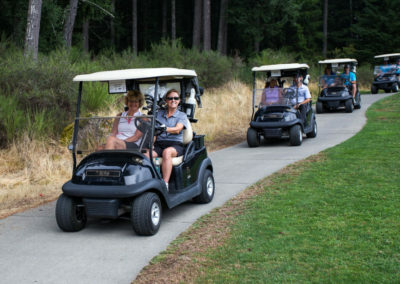 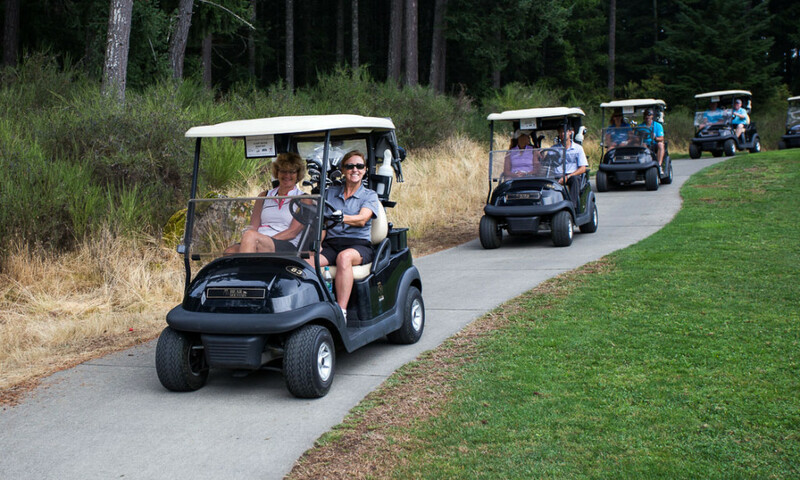 Join 200 golfers and guests in supporting these families and thousands more while enjoying 18 holes of golf and a banquet dinner at Bear Mountain Resort. 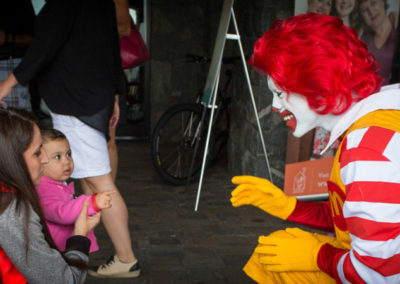 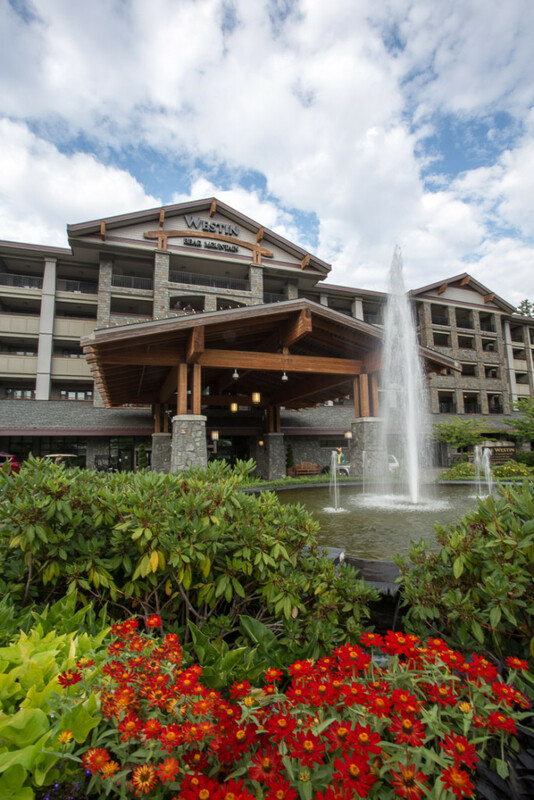 Approximately 25% of the children and families who stay at Ronald McDonald House BC and Yukon come from Vancouver Island communities. 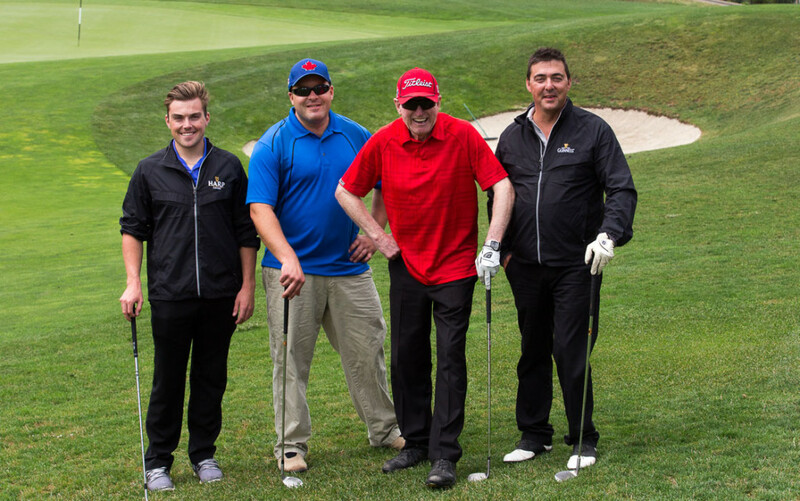 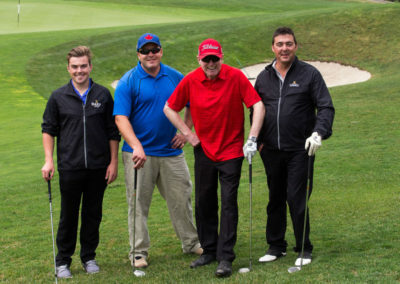 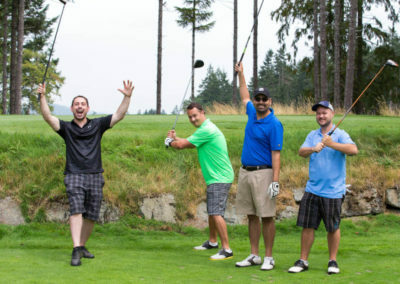 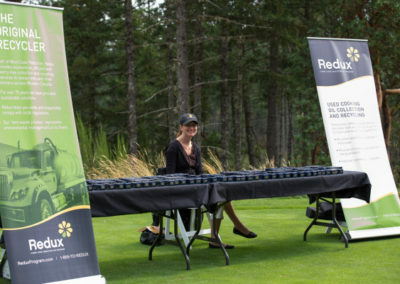 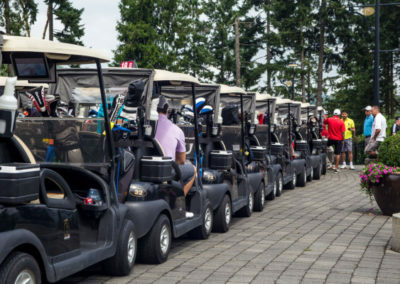 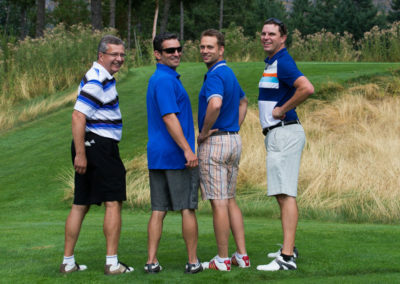 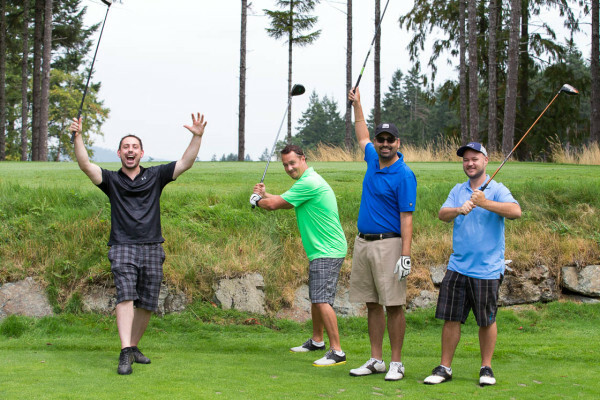 Help keep them and many other families close by joining us ‘fore’ a great day of golf at the 27th Annual RMH BC Vancouver Island Golf Tournament presented by RLC Park Services. 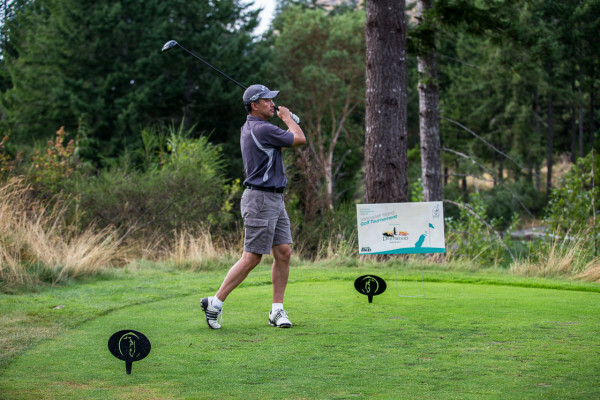 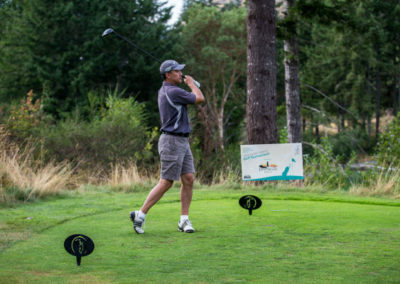 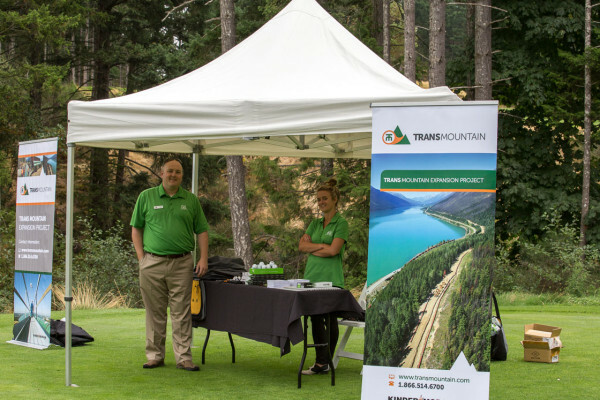 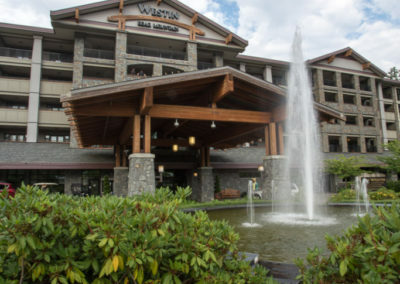 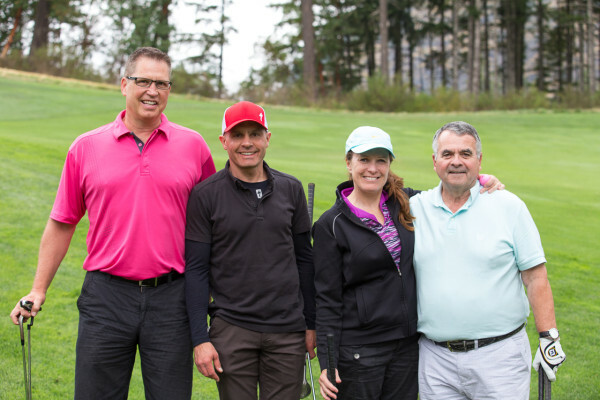 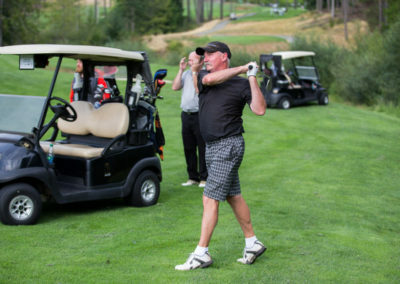 This highly anticipated event brings together more than 200 individuals and businesses from Vancouver Island and beyond for 18 holes of golf on a spectacular course. 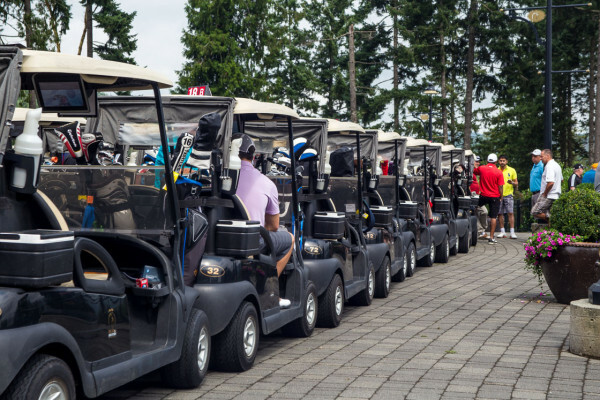 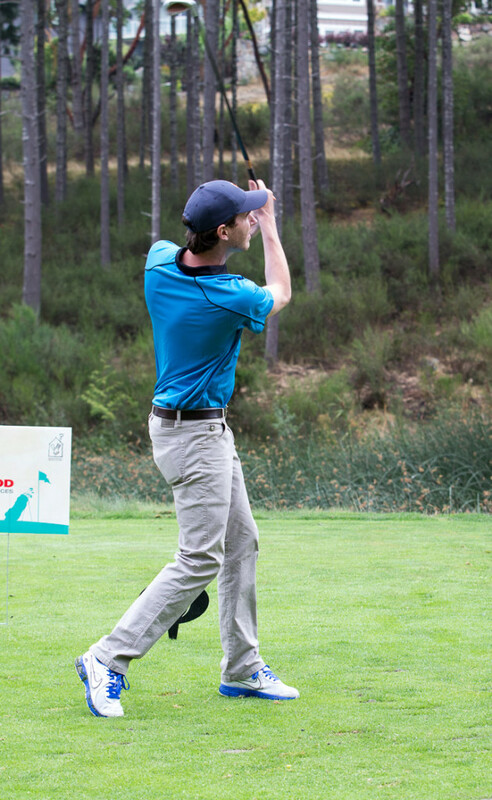 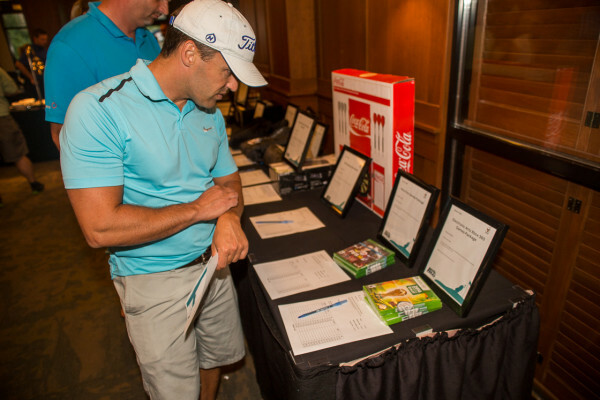 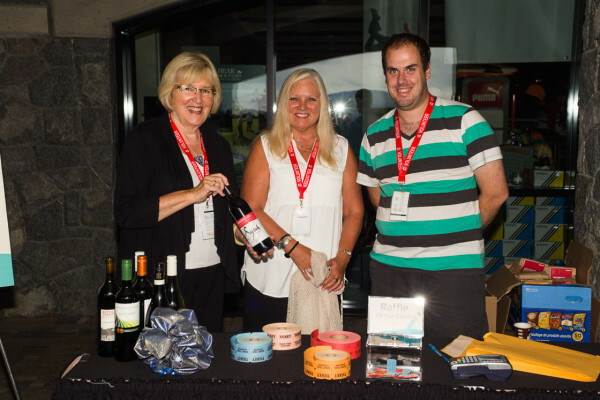 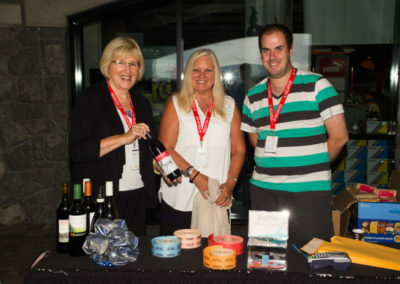 Guests enjoy a barbecue lunch, fun on-course activities, exciting prizes and golfer gifts, live and silent auctions, a banquet dinner and more! 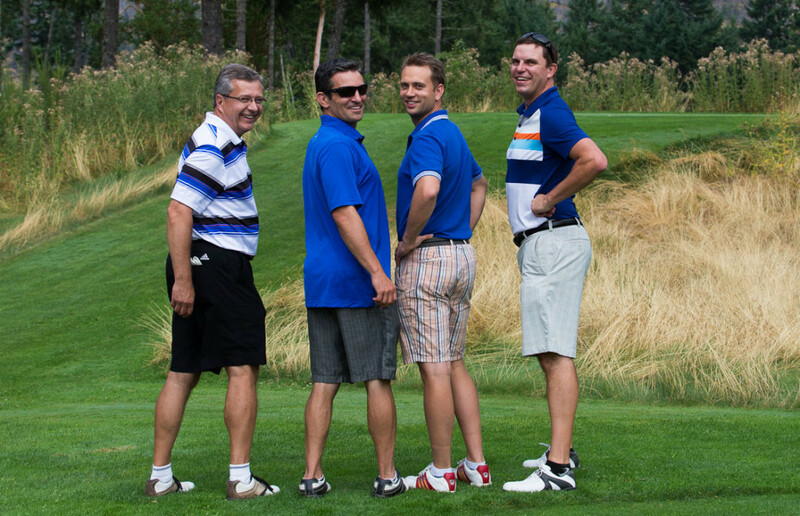 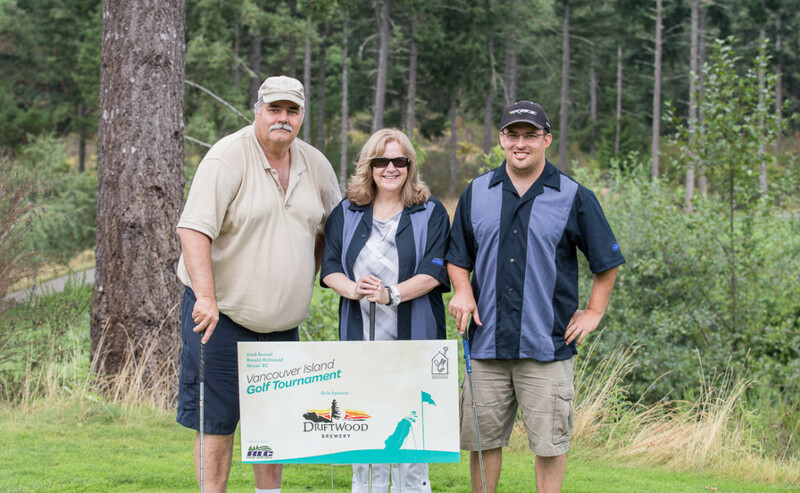 Since 1993 the tournament has raised more than $800,000 net to support families at RMH BC, including a record $127,000 last year. 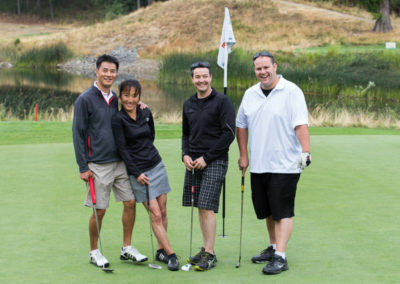 at 604-736-2957 ext 2134 or by email. 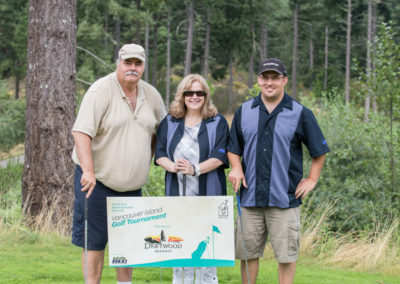 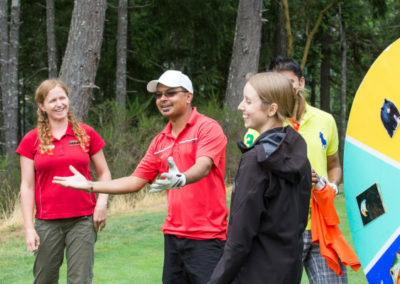 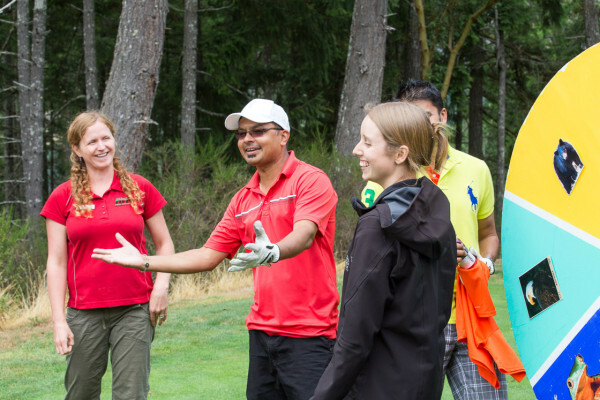 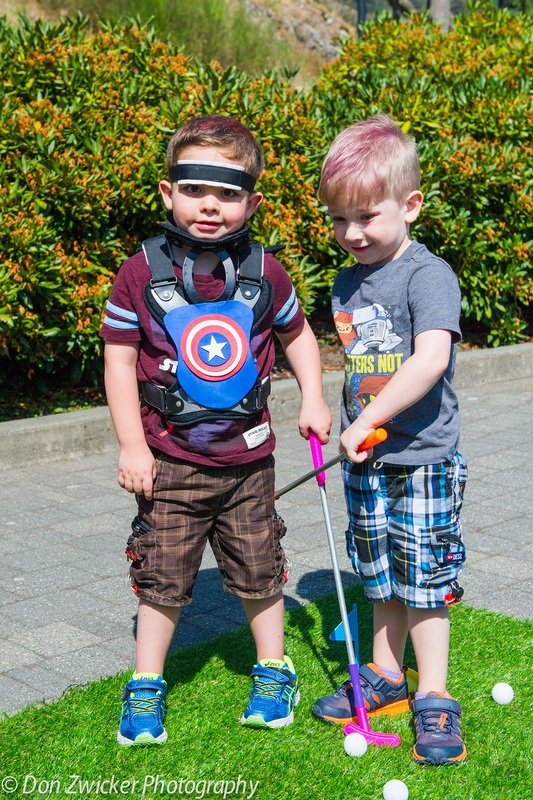 Joining us at the golf tournament ensures that we are able to provide Vancouver Island families a place to stay where they can find comfort, compassion and a community of support. 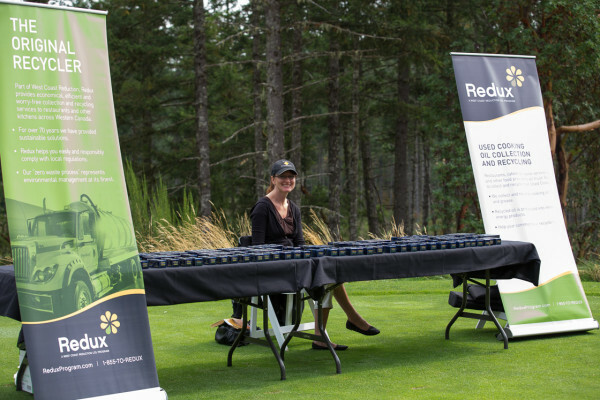 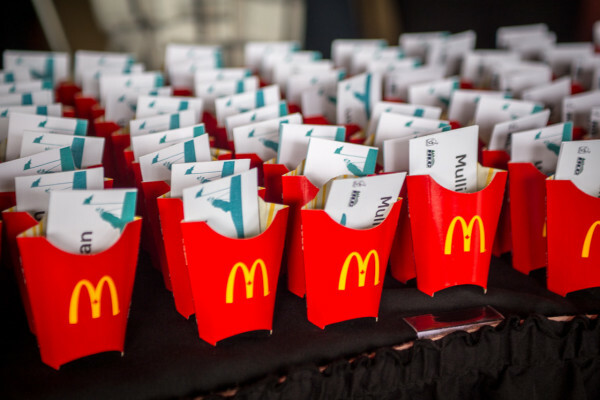 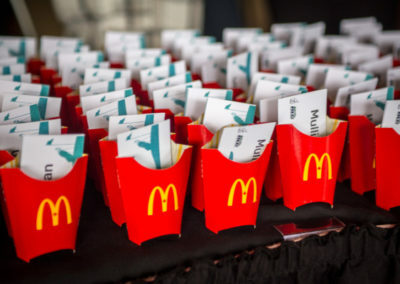 We would be happy to discuss opportunities to associate your brand with this memorable event that benefits a great cause. 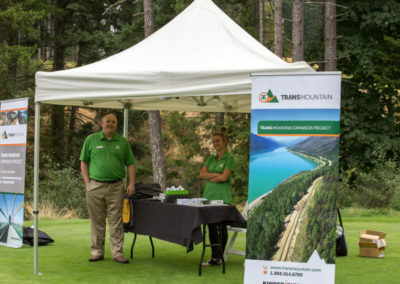 For more details on sponsorship opportunities, please see the downloadable Vancouver Island Golf Sponsorship Package (PDF). 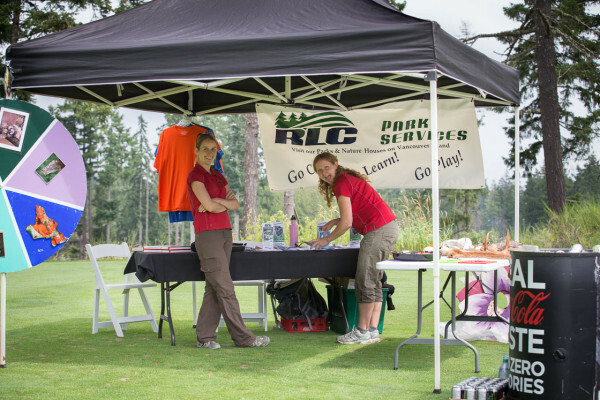 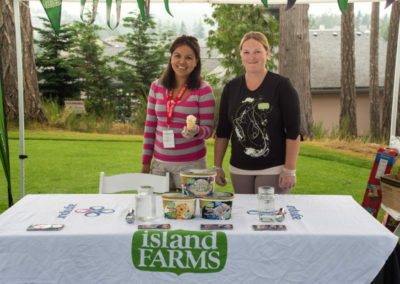 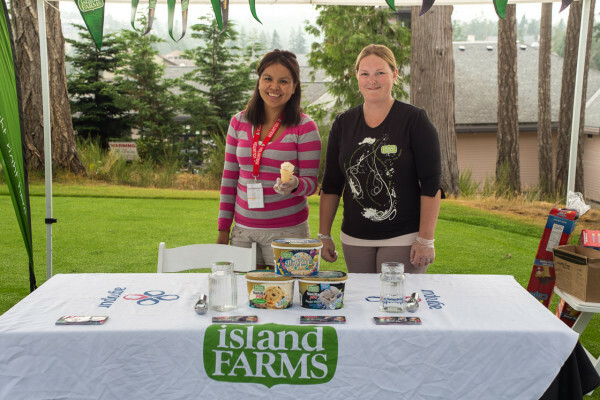 Volunteer with us at the Island Golf Tournament presented by RLC Park Services! 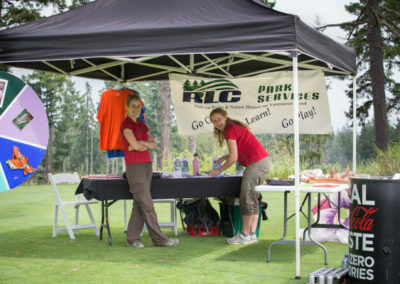 We need the help of 50 volunteers throughout the day to make this event possible! 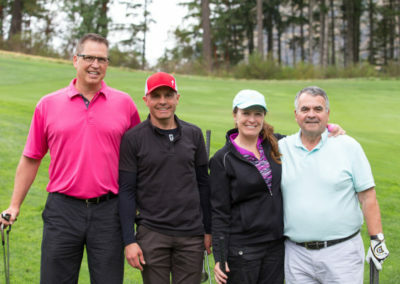 Thank you to our 2019 Committee!